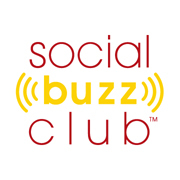 Leading LinkedIn Expert, Viveka von Rosen offered great LinkedIn strategies for business on Social Buzz Club’s Social Buzz U that made me realize how important LinkedIn is for business. Viveka got started on LinkedIn in 2006. She is a supporter of face to face networking groups and personal communication and as a business networking site LinkedIn just made made a lot of sense. Today, Viveka has 24,000 first level connections on LinkedIn and 46,000 following on twitter. She also has been ranked as one of the top ten influential people by Forbes. Her book coming out is entitled, LinkedIn Marketing an Hour A Day. There are over 2 million company profiles available on LinkedIn. Imagine how many people you can connect with in your specific niches. 155 million professionals have accounts on LinkedIn making it the largest professional social network. Furthermore, 2 new members join every second. Important to note that half of new members are overseas. So if you’re looking to take your business global, LinkedIn is rapidly expanding. LinkedIn Users have average 15 years of experience in a particular industry. Average age of LinkedIn user is 41 years old. Basically, LinkedIn is the GenXer social network. 47% are “Decision Makers. The average income of a LinkedIn user is $106,000. Great for business. In other words, LinkedIn is not only fast growing network and it offers incredible opportunities for connecting with high quality professionals that can make business decisions. Title – When you add a title to your jobs, don’t simply put in your traditional title like President. However, you have 100 characters for your title. The title is the most heavily weighted place for keywords. So use them. Find a balance between using keywords and having a readable and interesting profile. Specialties section (This section is only available for long time members. New members do not have this section.). The Specialties section is the place to cram with your keywords. Specialties section is being replaced by Skills section. Nonetheless if you have access to the Specialties section use verbs, nouns, acronyms and synonyms that describe your specialties. Summary section has 2000 characters. Use them. Can use symbols (bullets, stars, arrows, etc.) for increasing readability. Please check your grammar or type your summary in Word first then copy and paste into LinkedIn. In your LinkedIn Summary, focus on what’s in it for them and why they should hire you. You may also want to include testimonials. If you pull in the “About us” section from your website be sure to make it a little more personalized. Interests add more keywords and synonyms. Content and keywords so your profile gets found. Customize your URL descriptions by going to Edit profile, Other, Middle field for description. Describe what your site does vs. what it is. Put a call to action. Description is limited to 40 characters. Use all three. Page on your site, fan page. The Skills section is a wonderful new section. Located under More on your navigation menu. As I mentioned previously it is replacing the specialties section. Simply search for your skills terms and click to add a skill, then click on related skills. Add as many as you want. These are specific to LinkedIn and will help you to be found as people search and click on these skills on other’s profiles. Also, use these keyword skills phrases in blogs, tweets and Facebook updates. You’ll also find related influencers by perusing the various skills. You’ll notice on the skills page, Groups are specifically indicated for your skill set. If you do a group search just shows from biggest to smallest. Group section related to skills are list here. Then in the Companies section there is a list of companies in your skill set. The most appropriate and relevant companies not just the ones with the most employees. Ninja Tip… click on Jobs. Read through the job postings and use the language these employers are using in your profile for more visibility. Use the advanced search link to the right of the search field. This is great if you want to search by keyword, by location, title, company, or school. You can choose to search for Companies and key words, titles and locations, get CEO’s in town, HR in companies. You will get very relevant search results. One more ninja feature is that you can save your searches. LinkedIn then sends you email when new members of your network fall into this search. Example, if you want to connect with CEOs of small to medium size businesses, LinkedIn sends email of new people in your network. When people invite you to connect, remember to send a thank you email asking them what they do, who they are looking to connect with and what you can do for them. 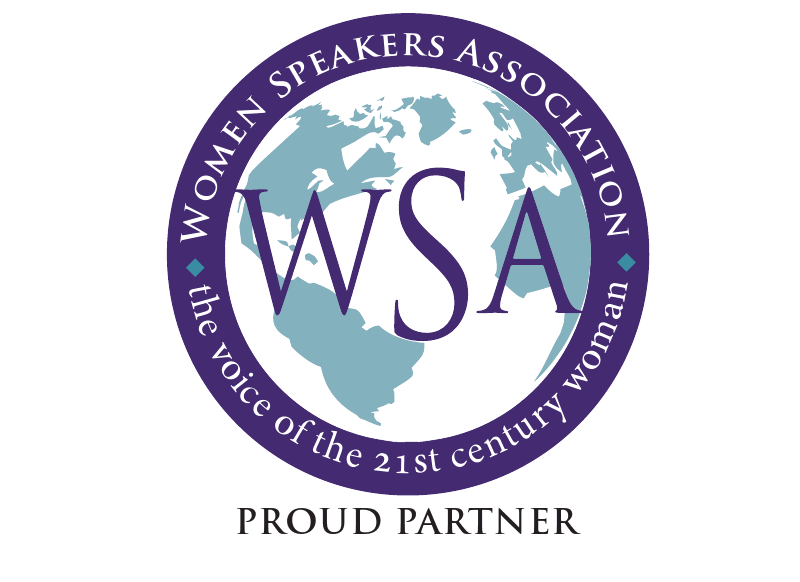 Join Groups and connect to members from within these groups. Groups are great ways to get connected with people you want to connect with but do not have their email. Join a group they are a member of and then you’ll be able to request to add them as a connection. The above are just a few of the amazing LinkedIn Strategies and ninja tips Viveka shared. 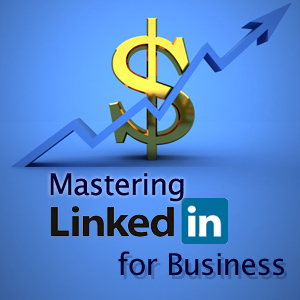 You get the complete replay of this Mastering LinkedIn Webinar here or simply join the Social Buzz Club today as a Basic or Premium member and get the entire archive of all our expert social media, business and marketing trainings. Want to be notified of future expert training programs, enter your info below and we’ll keep you posted. Trainings are FREE to attend LIVE. See you there. We’d love to hear about your favorite LinkedIn strategies for business. Please comment below. Coach Laura is a Social Media and Marketing Strategist, Master Leadership Coach, Certified Hypnotherapist, and co-founder of Social Buzz Club. She specializes helping businesses create more profit and connections, while improving their brand perception. 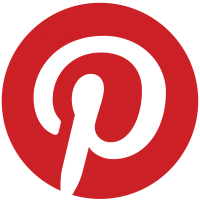 This entry was posted in Blogging, General Buzz, LinkedIn, Marketing Ideas and tagged social media. Bookmark the permalink.